$119.95 each List: $200.00, You Save: $80.05! 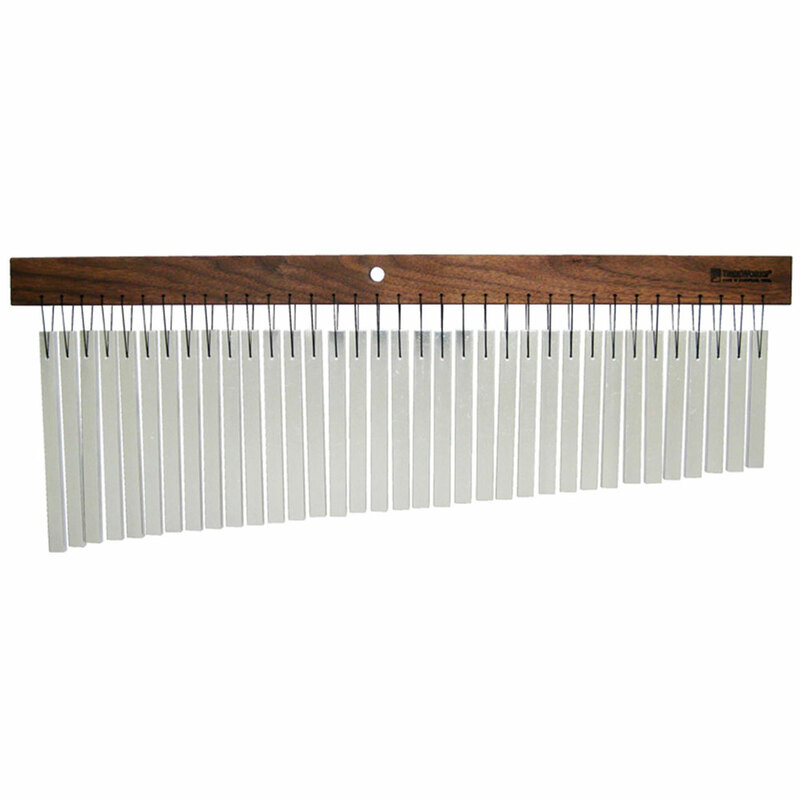 The New Limited Edition Flat Bar Wind Chimes from TreeWorks feature 1/4" x 1/2" rectangular bars for a new and distinctive sound and resonance. TreeWorks has done away with the plastic ties and each bar is hand-tied with braided CordLoc so you can assure they will not fall off. Each bar on these wind chimes is blast hardened, polished, and T-6 tempered for a brilliant tone.